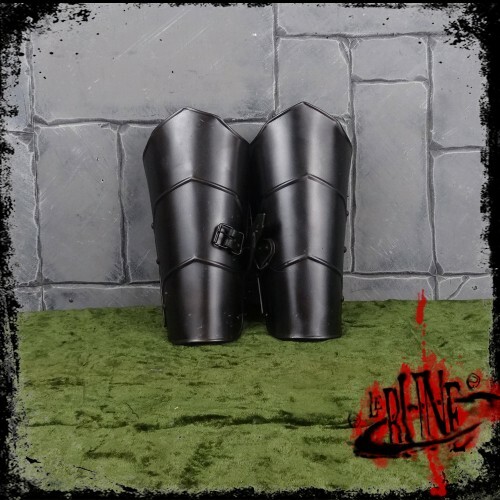 Celtic bracers (pair)Resin. 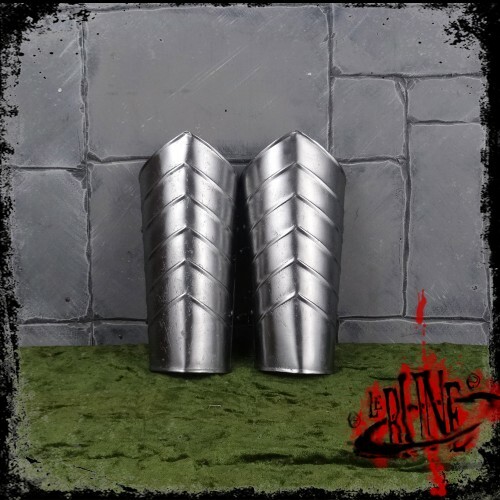 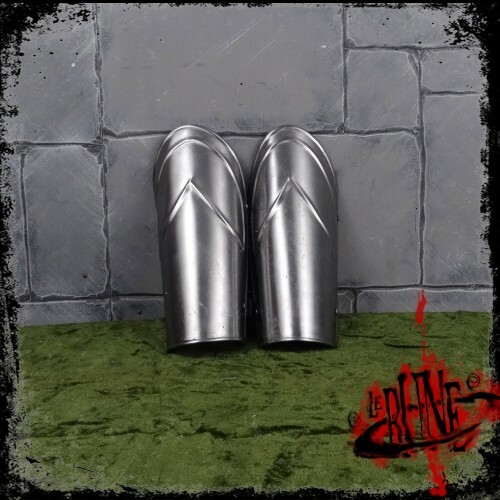 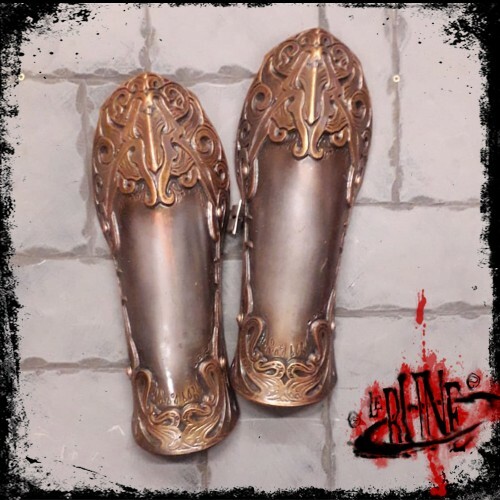 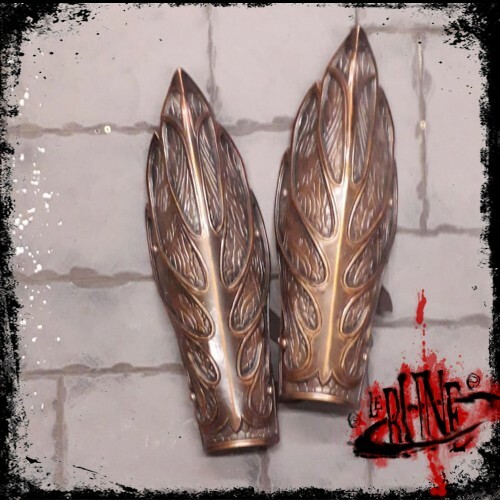 Padded inner..
Elven bracers (pair)Resin. 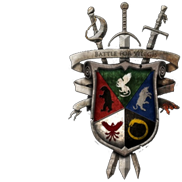 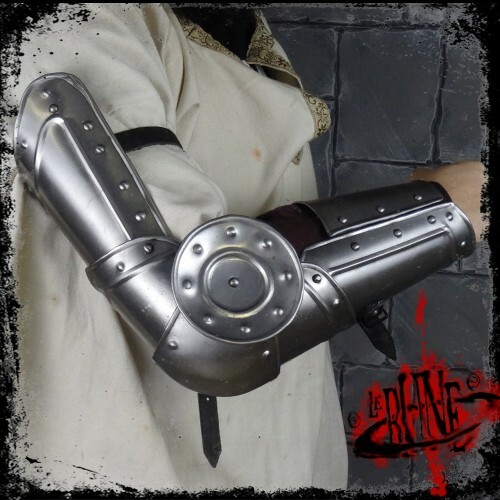 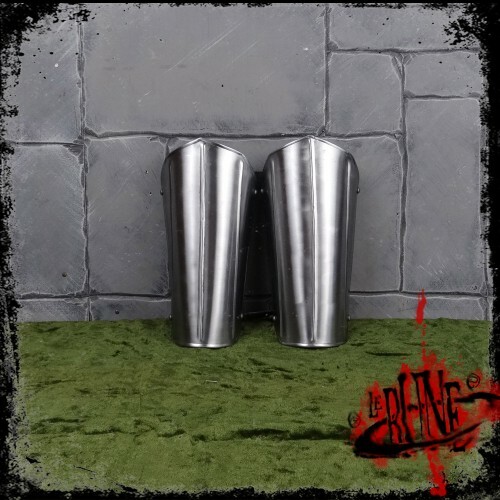 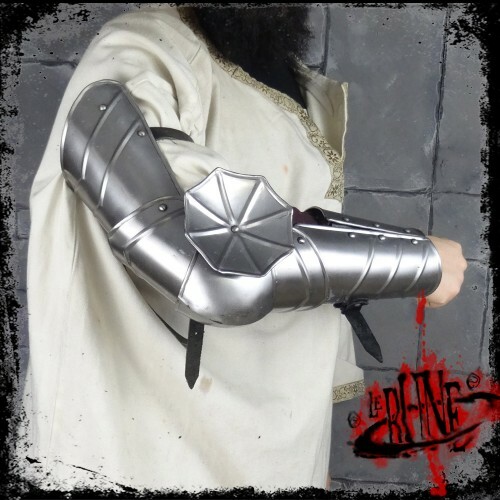 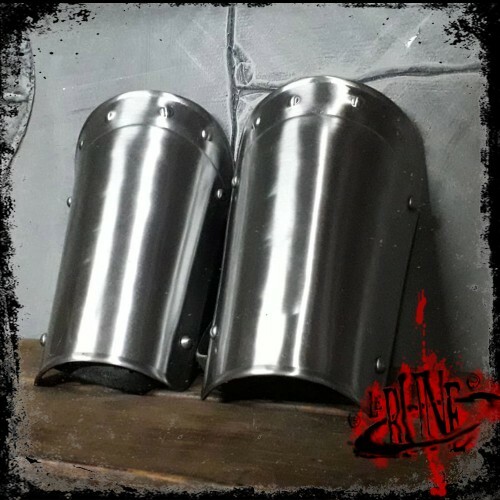 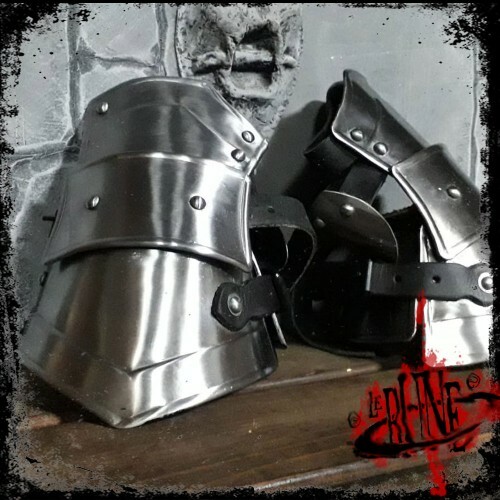 Padded inner..
Steel bracers in size SAvailable in Blank finish..
Gauntlets in steel with all-round cover of the wrist.Available in blank and blackened finish..